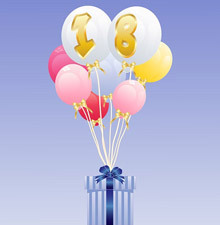 When a child turns 18, he or she becomes an adult who has the right to make his or her own decisions. However, when that child has special needs or is developmentally disabled in some way, he or she may not be competent to make decisions. In this situation, parents may find themselves unable to intervene on behalf of their children or even help them with medical decisions. As a result, it is often necessary for an individual in these circumstances to seek guardianship or conservatorship of his or her adult child. In a guardianship, a court appoints an individual to be in charge of the physical well-being of another adult, who the court has determined to be incompetent. A guardian has the responsibility of making medical decisions for an incompetent adult, as well as ensuring that he or she has the basic necessities of life, such as food and shelter. A conservator, on the other hand, is appointed to handle the financial affairs of an incompetent adult. This includes paying bills, managing investments, and making financial decisions in general. Even if the adult does not own any assets, he or she is likely to have some public benefits, and may end up owning assets in the future. Therefore, a court may appoint a conservator so as to avoid having to do so in the future, if it becomes necessary. In many cases, the court will appoint the same person as both conservator and guardian. However, Michigan law does not require that a conservator and guardian always be the same person. In some cases, it may be more appropriate for there to be a separate conservator and guardian. When you have a special needs child who is becoming an adult, there are certain steps that you must take in order to protect his or her interests. 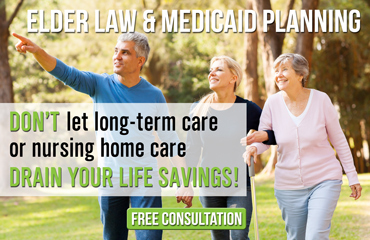 If you or a loved one is in this situation, you should definitely contact an experienced Michigan elder law attorney at Law Offices of The Elder Law Firm PC today. We know how to safeguard your rights, as well as those of your adult child. Call Law Offices of The Elder Law Firm PC today and see what assistance we can offer you and your family.